Employment is one of the most important aspects of daily life: it gives us purpose and provides us with an opportunity to learn and apply our skills; and it provides us with payment in return for our services so that we can cope with the expenses of the modern world. The law is designed to ensure that people in employment are treated fairly, and not left to the mercy of unscrupulous employers. 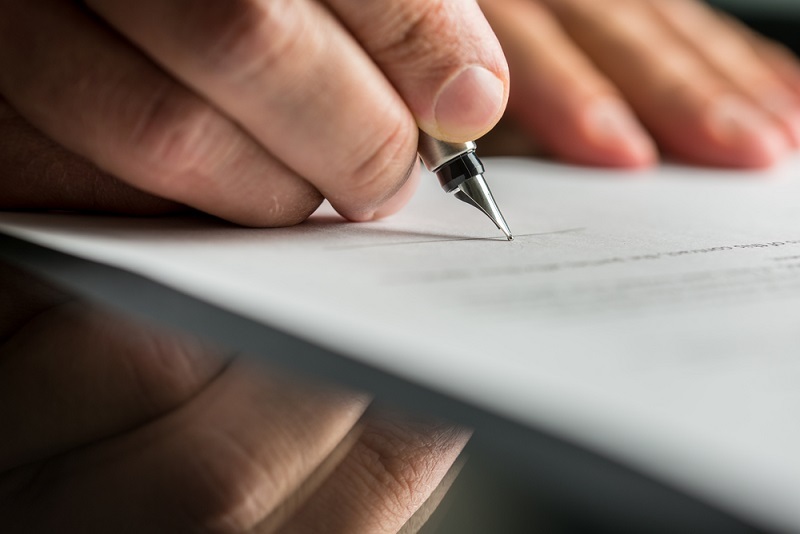 Furthermore the law is designed to ensure that employers and employees are fully aware of their obligations and responsibilities to each other in agreeing a contract of employment. There are instances in working life where employees are removed from their position for good reason. However there are occasions where an employee may have been removed from their job unfairly, and without just cause. In attempting to clarify the reason that you were dismissed from your job, you may seek to be reinstated in your former post, or seek some level of financial compensation and a reference to engage in employment elsewhere. Regardless it is incredibly important that you understand how the law is designed to deal with unfair dismissals, and what options are available to you. 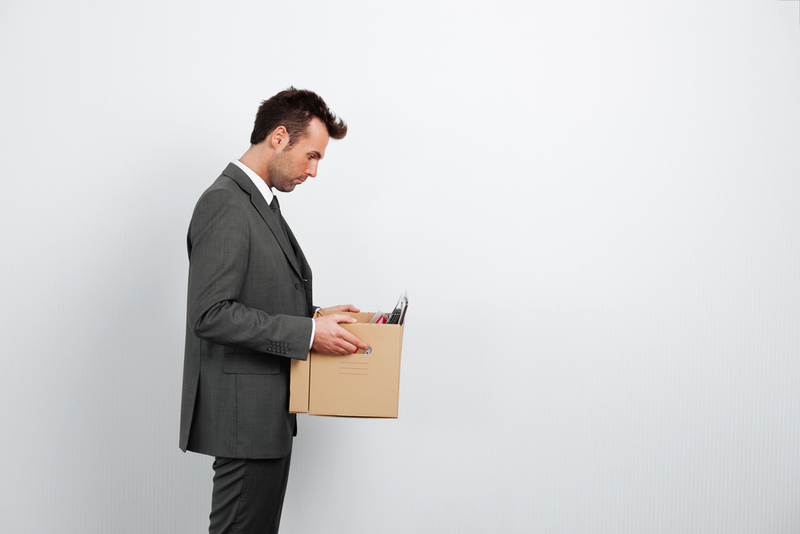 What Will This Unfair Dismissal Legal Guide Cover? How do I make an unfair dismissal claim? Where do I raise an unfair dismissal claim? 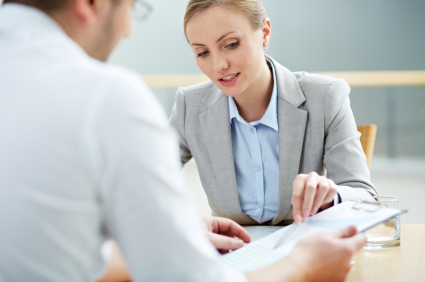 What is the timetable for raising a claim? How are legal costs paid? What do I need to prove in an unfair dismissal claim? 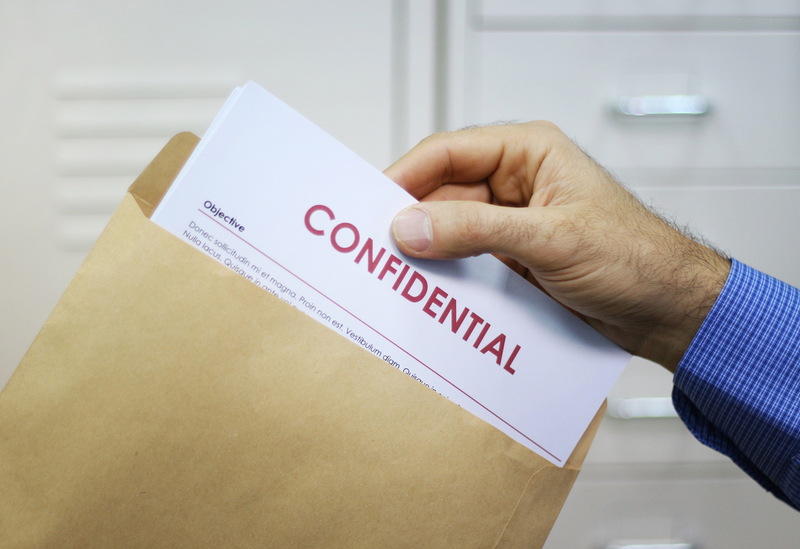 What evidence do I need to provide in an unfair dismissal claim? The law protects an employee’s right not to be unfairly dismissed in s.94 of the Employment Rights Act 1996. The right not to be unfairly dismissed is generally not an automatic right. It will only be available where an employee has two years of continuous employment with an employer. The time limit before an employee can be changed by the Government, and you should ensure that you are fully aware of any changes to this. However if you fall within a ‘protected category’ e.g. you are dismissed because you are disabled, or because of your age, race, gender, religion or sexual orientation, the two year time limit will not apply. The right not to be unfairly dismissed will be available automatically upon taking up employment. You can raise an unfair dismissal claim by bringing your claim before an Employment Tribunal. Contact a Solicitor with expertise in handling unfair dismissal claims. You could bring a claim yourself, and you will be directed by the Tribunal on what is needed to succeed in your claim. However you may find the environment very alien, and may not understand how to present your case convincingly to the Tribunal, putting yourself at a disadvantage. Trade Unions exist to protect their members from unfair practices by employers and trade union representative will be able to assist you in making an unfair dismissal claim. However Trade Union personnel may not be familiar with dealing with an Employment Tribunal, or the standard of evidence that needs to be brought to prove a claim. Solicitors who are Employment law experts, and are familiar with handling unfair dismissal claims will be very familiar with the process of an Employment Tribunal claim. They will be able to provide you with detailed guidance on what evidence Tribunal needs to be convinced of an unfair dismissal claim, and will work in partnership with you to achieve the best outcome. Employment law disputes are not dealt with in civil courts. They are instead dealt with by specialist Employment Tribunals. These are bodies specifically created to handle almost all employment related disputes. They are normally made up of a panel of three people; two lay members and a legally qualified chairperson. The chairperson is normally a Solicitor or Advocate who is fully aware of the legal framework and relevant law, whilst the lay members are normally members of a trade or profession who bring their insight and experience in helping to resolve a dispute. It is advisable to bring to pursue a claim for unfair dismissal as soon as possible. There are short, very strict time limits which have to be met if you are going to pursue a claim. Therefore if an employment relationship was terminated on the 1 July, then the claim must be brought before midnight on 31 October. Unfair Dismissal claims and other employment related claims are different from civil or criminal claims. There is no Legal Aid available to help finance employment claims. Bringing a claim means that you will have to fund the claim yourself, however you may be able to reclaim these costs if you are successful. If you are working in partnership with a Trade Union then they may be able to help with the fees. A number of law firms offer ‘No Win No Fee Funding’ for Employment law claims. If a Solicitor offers this service to a client having reviewed the details of their claim, then no fees will be taken from the client unless the claim is successful. The legal fee that will be due in the event of a successful claim will have been agreed between the client and the law firm before a claim is raised. There are other fees beyond those of actually bringing a claim. Some fees actually have to be paid to the Employment Tribunal itself. If you are seeking to bring an Unfair Dismissal claim you will need to pay the Tribunal two fees: (i) an issue fee; and (ii) a hearing fee. At the moment the combined value of the issue and hearing fee for unfair dismissal claims is £1,200. If you are working with a Solicitor, it is important to check with them that the ‘No Win No Fee’ arrangement includes the fees that are to be paid to the Tribunal, although this is normally the case. Some people do not and will never have the right not to be unfairly dismissed. People that are not employees e.g. are contractors or work on a freelance basis. These people often lack the relationship of ‘employment’ which is why they are not protected by this right. The details of the contract between employers and contractors etc should set out very clearly the nature of the relationship. Others that do not enjoy the right not to be unfairly dismissed include police officers, armed forces personnel and those who work outside the UK. Your employer makes it impossible for you to do your job (this is called ‘constructive dismissal’). You resign without pressure from your employer. If you have been dismissed the grounds of your capability, this may be because you do not posses the the skills needed for a particular job. Alternatively if you have been off of work due to an illness, an employer may have doubts as to whether or not you are able to do the job as a result of your ill health. Another reason why your dismissal may be on the grounds of capability is that you are not qualified, or no longer qualified to do the job. An example of this would be if you a job involved a lot of driving, and you no longer had a driving licence. Being violent in the workplace. They spoke with employees about the prospect of redundancy how this would affect them. The employee was offered suitable alternative employment as an alternative to redundancy. This is similar to dismissal on grounds of capability, but relates to a restriction in law. For example, if you are a driver in a lorry or transit van business and you lose your driving licence - allowing you to continue to drive is a breach of the law. This is where the employer can demonstrate some other reason beyond those listed above for dismissing you. It will generally depend on the circumstances but can include where you act unreasonably in refusing to accept changes in the business that affect you e.g. terms of employment. When pursuing a claim for Unfair Dismissal, a Tribunal will need to be given evidence that demonstrates that your dismissal was unfair. Generally employers are obliged to follow a strict code of practice when disciplining or dismissing an employee – this is outlined in the ACAS Code of Practice on Disciplinary and Grievance procedures. Even if an employer is able to demonstrate to a Tribunal that their reason for dismissing you was not unfair, the Tribunal may find that an unfair dismissal has taken place if the employer has not followed a fair procedure under the ACAS Code of Practice. Evidence of your employer’s disciplinary procedure, if there is one, would be helpful in demonstrating a claim for Unfair Dismissal. It is advisable for any and all meetings you had with your employer to be noted down in detail, to help the Tribunal understand the history of a claim. An order for reinstatement will require that an employer gives the employee their old job back, and also makes up for any loss of earnings that have taken place between the date of their dismissal up until the date that they are reinstated in their position. An order for re-engagement will require that an employer provide the employee with some kind of new job that is broadly similar to their old job. As with an order for reinstatement, the employer will be required to cover any loss of earnings between the dates of dismissal and re-engagement. In practice both orders for reinstatement and re-engagement are rarely given by Tribunals. Unfair Dismissals often result in the employer-employee relationship being destroyed beyond any hope of repair and thus can only be settled by compensating the employee. If you fail to convince a Tribunal that you have suffered an unfair dismissal, you may be able to appeal the decision. If your case has been handled by a Solicitor then they will be able to tell you whether or not there are good reasons to appeal. Technically you will only be able to appeal an Employment Tribunal decision if there was a problem on a point of law in your case, which a solicitor will be able to identify. It is not uncommon that if you win an unfair dismissal claim, your former employer may also attempt to appeal the decision. If this happens there will be a delay in your being paid compensation or an order for re-engagement or reinstatement being honoured. The law is designed to ensure that employees are treated fairly in employment disputes. Not everyone has the right not to be unfair dismissed. There are strict deadlines within which an unfair dismissal claim must be brought. You need to be aware of the limited avenues to finance an unfair dismissal claim. It is important to gather as much evidence about the incident as soon as possible. The level of compensation awarded will depend on the circumstances and be decided by the Tribunal.